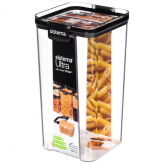 When it comes to storing ingredients, and keeping food fresher for longer, the Brilliance range is a top choice. 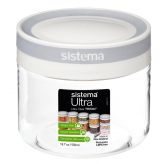 An air tight container, our Brilliance range is made from BPA and Phthalate free plastic, this Brilliance range has been designed to be stacked, taking up minimum cupboard safe. 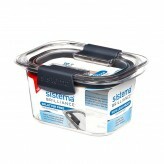 A leak proof and air tight seal with innovative latches, promising a mess free and spill free storage solution. 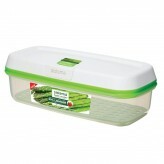 Ideal for those wanting to store sauces, soups, stews and salad, the Brilliance range is ideal for effective storage. 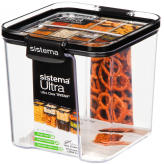 Safe to be used in the dishwasher, microwave and in the freezer; get storing with the handy Sistema Brilliance storage range. 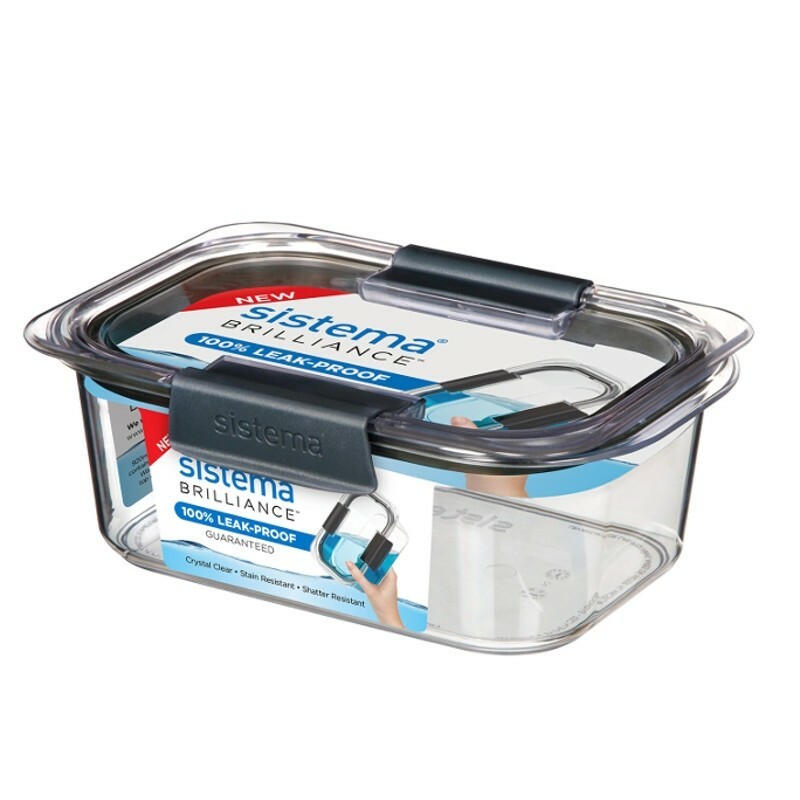 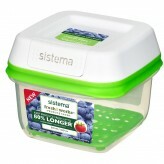 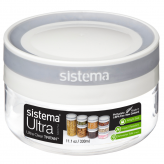 When it comes to storing left over food and keeping food fresher for longer, Sistema’s Brilliance range is a top choice.